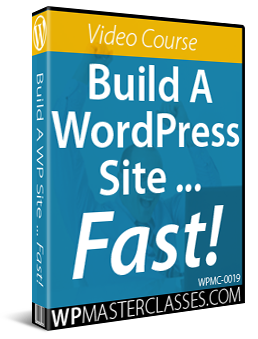 The WordPress platform comes with great built-in internal linking features, such as menus, permalinks, text links, archives, categories, and tags pages, search results pages, link widgets, sidebar widgets (e.g. Latest Posts), entries RSS feeds, a default linking tool, continue reading tags, etc. Additional linking features can also be added to WordPress using plugins. 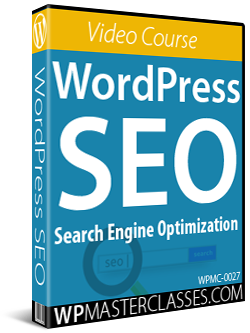 In short, WordPress is an ideal platform for adding extensive content linking. In this step-by-step tutorial you will learn how to add internal links to WordPress using the advanced content link feature. Internal links are simply hyperlinks in your content pointing to relevant content on pages and posts on your website. Adding internal links to web pages provides a number of benefits, not only for website owners, but also for web visitors and search engines. Internal content linking enables users to access more content and helps search engines better index web site. Wikipedia is a great example of sites that rely extensively on using internal links. Web pages are meant to provide visitors with relevant information. Providing users with easy access to other sections of your website that contain more of the content they want to see not only improves the ease of navigation of your site, it also creates a better experience for your site’s users. Creating a better user experience means that visitors stay longer on your site and visit more pages. 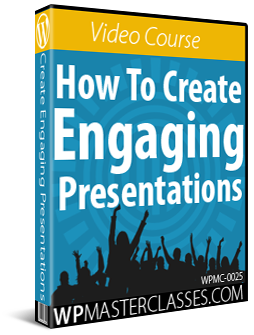 In a well-planned website, this can easily result in more sales. It’s important to make sure that what you are actually linking together is relevant for your users. For example, you may want to link your home page to your contact details page. Adding links in your content improves your search results. By creating internal links to other pages or posts on your site, you are helping search engine indexing spiders crawl your web pages faster and more thoroughly than if your site contains only standalone posts and pages. 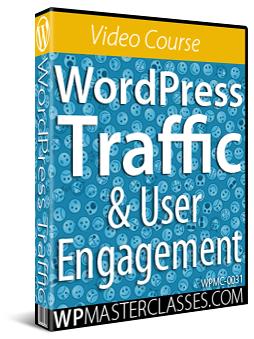 This can drive more web traffic to your website or blog. An effective way of improving your search engine optimization is by combining internal linking with relevant keywords. This can be easily achieved by adding link text to hyperlinks (these are called anchor text links). For example, if you provide travel information or advice, you could create a post listing romantic travel tips and ideas and link the phrase “romantic cruises” to another section of your website describing various romantic getaway destinations. This helps search engines get a better understanding of what your web pages are about. Using anchor text links is a lot more effective for both visitors and search engines. You can add anchor text links to content titles, body text, image captions, and so on. 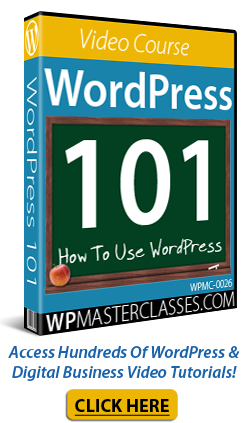 In WordPress, as you continue adding new content, your blog posts will get older and get pushed down the chronological table. This can cause posts to lose popularity. If there is content on older posts or pages that you would like more visitors to read, consider creating internal links within the content of your more popular pages pointing to your less popular posts to increase their exposure, and/or add links to older posts to help them get found again by your site visitors and search engines. Having more of your content being seen by visitors and indexed by search engines means more visibility and exposure for your business … and this can lead to better results! An internal linking function was introduced in WP v. 3.1 that allows you to easily link content on your pages to other posts and pages on your site. This feature was upgraded in WP 4.5 to include an inline linking tool. Prior to the introduction of this feature, if you wanted control over your internal linking strategy, you would have to manually look for the page you wanted to link to, then copy its URL and manually paste and add a link to it in your content. Now, adding internal links to other pages in WordPress is really simple. Log into your WordPress site, find and open the post or page you want to insert internal links into. Next, highlight the content you would like to turn into a link. WordPress can automatically detect if you type in a broken link but it can’t detect whether a correctly entered link leads to a ‘not found’ page error or a destination page that can’t be accessed (e.g. server down or website deleted). In version 4.8, WordPress introduced a new feature called Link Boundaries that fixes common issues users experience when trying to update a link or the text around a link and can’t seem to edit it correctly. Editing text in the link but finding that text ends up outside of the link. No tutorial on adding content links would feel complete without showing you how to remove links that you no longer want, so let’s take care of this topic right now. So far, we have looked at how to create internal links to content manually using the inline linking tool. Are there any plugins for WordPress that can automate this job? Yes, there are! 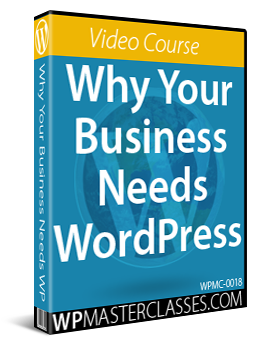 As we explain in our comprehensive overview of WordPress plugins, there are WordPress plugins for everything you can imagine. And if you cannot find a plugin that does what you are looking for, one can be created for you. In a separate article, we’ll discuss additional ways to link content in WordPress, look at the pros and cons of automating content links in WordPress, and look at a number of plugins you can look at for creating internal content links automatically on your website. Congratulations … now you know how easy it is to add links to content in WordPress.